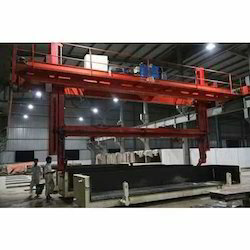 We are offering wide range of Concrete Block Making Machine. 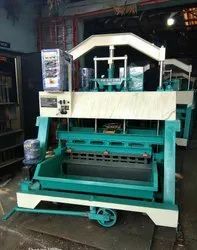 This is Hydraulic and Semi Automatic Multifunction Block Machine. All type of Hollow Block, Soild Block, Pavers, Fly Ash Bricks can be made fom this Machine.